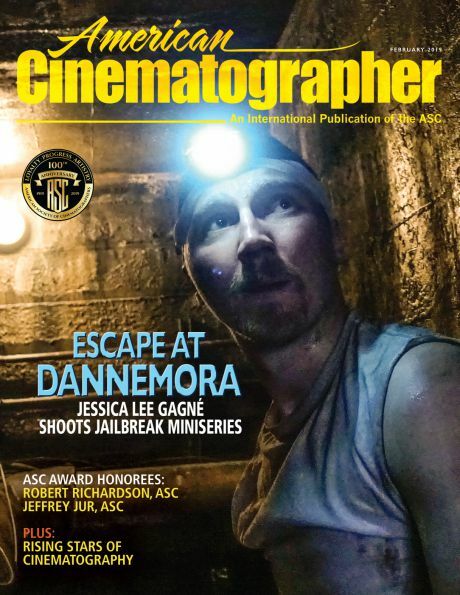 The new issue of American Cinematographer magazine features coverage on the sci-fi fantasy Ghost In the Shell, photographed by Jess Hall, BSC with Arri’s Alexa 65. 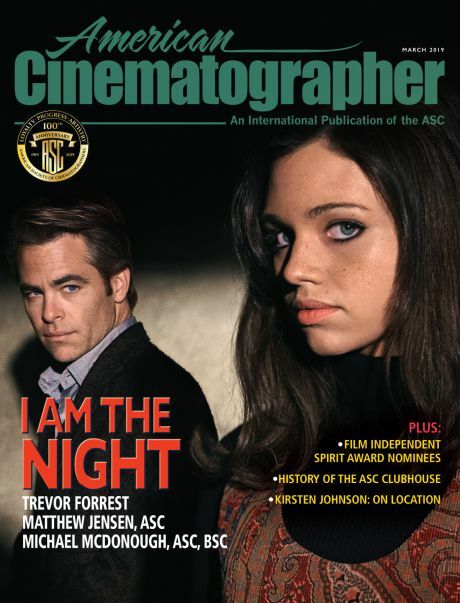 “As someone who is drawn to anamorphic, working with the intrinsic shallow depth of field on the 65mm sensor was very appealing to me,” says the cinematographer in the May issue’s cover story. The feature Ghost in the Shell follows The Major (Scarlett Johansson, center), a cyborg enhanced to be a perfect soldier devoted to stopping the world’s most dangerous criminals. Director of Photography Jess Hall, BSC on the set of Ghost in the Shell. Shooting Lost City of Z, director James Gray (pointing, in front of cameras) and cinematographer Darius Khondji, AFC, ASC (at right, wearing hat) plan their next shot. 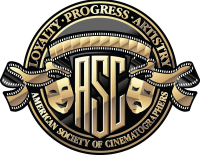 Rodney Charters, ASC, CSC, NZCS (left) reteamed with director Zach Braff (middle) to shoot Going in Style. 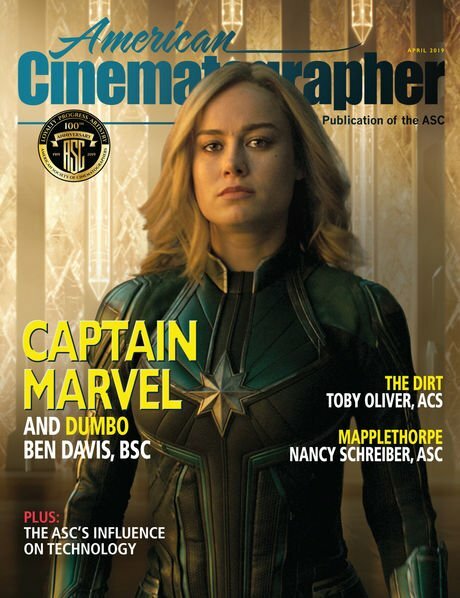 Also featured in this issue is the piece “Practical Optics: Introduction to Anamorphic,” in which AC continues its series of articles about optics with this primer on four fundamental aspects of anamorphic lenses.